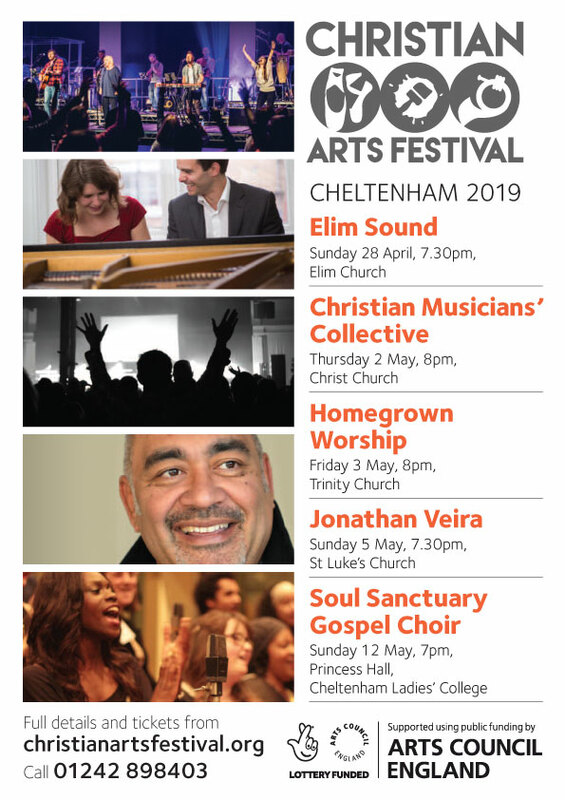 The Christian Musicians' Collective was founded by James and Philippa Willshire with the aim of combining the glorious news of Jesus Christ with classical music of the highest calibre in concert or church settings throughout the UK. The musicians are all Christians who acknowledge Jesus as their saviour. They lead busy and successful careers around the world with their faith shaping their everyday lives. A typical CMC concert may have a variety of music interspersed with an interview with the musician/s about their life and faith. These concerts provide an opportunity for evangelistic outreach events and can be tailor made to suit the venue and musicians. If you have any questions please do visit our How it Works page for further information or contact us by phone or email. We look forward to hearing from you! Programme to include performances by the Willshire Duo and Principal flautist of the BBC National Orchestra of Wales, Matthew Featherstone. Site build: Dave Baker. Artwork: Lizzie Giannelli.